Not only is that the basis on which everyone should live their life, but it was also the plot of Crisis on Earth-X - the biggest and best Arrowverse crossover yet! Continue reading to see my thoughts on the crossover. The post will be structured the same, divided into four parts based off of the show "banner" they aired under. There are spoilers for Crisis on Earth-X below, so read at your own risk! 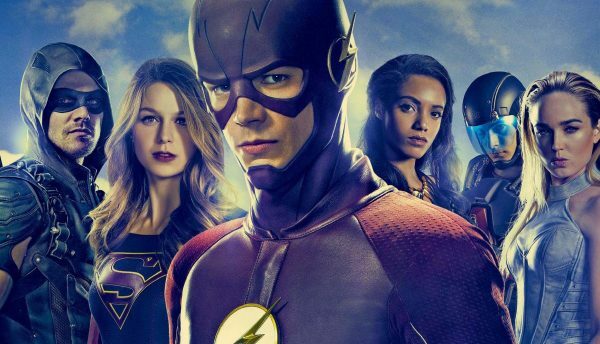 This week, the Arrowverse had some big moments, and also advanced some story lines that could possibly play into the crossover which happens next. As always there were highs and lows, but for the most part all four episodes were stronger than than they've been. There will be spoilers that follow for the episodes. Pixar has been the quintessential player in the animation game since 1995. Toy Story broke the mold - it was a children's story that didn't have to dumb things down. It spoke to all ages, and didn't have to resort to nothing but fart jokes to get kids to laugh. Pixar's newest venture, Coco, gets back to Pixar's basics and shows what the brand can be when they aren't trying to sell toys through their Cars franchise. 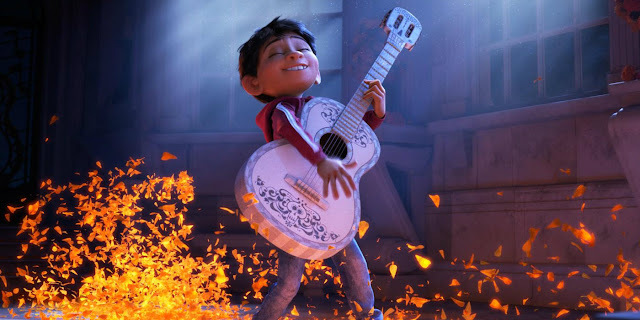 Continue reading to see my thoughts on Coco. There will be minor spoilers throughout. Netflix and Marvel have had a long and fruitful relationship. That relationship is coming to an end in 2019 when Disney pulls all of their properties off of other services and starts their own streaming service. 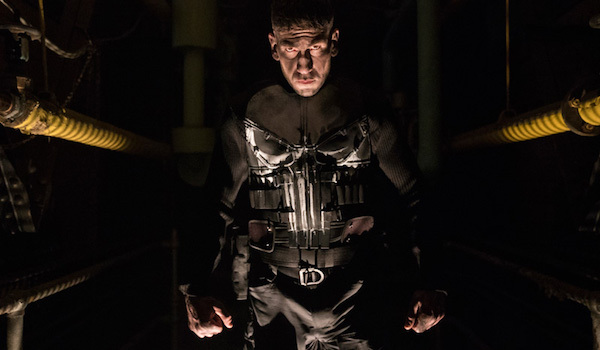 The relationship has had some bumpy moments but a highlight was the introduction of Jon Bernthal's take on Frank Castle from Daredevil Season 2. His own solo spinoff just aired on Netflix. Continue reading to see how it stacked up against its colleagues. There will be spoilers throughout. When I was a kid I never would have believed that I would have seen all of my favorite superheroes in a live action movie on the big screen. A Justice League movie should be a reason to celebrate! 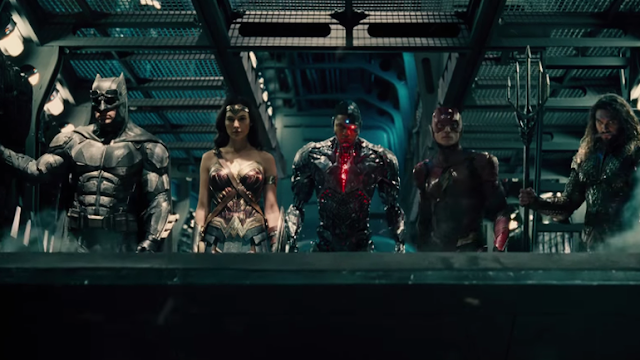 Well, a Justice League movie did come out, and while it was laced with fun moments, those moments were engulfed in a cocoon of problems that really brought the film down a few notches. Continue reading to see more thoughts on Justice League but beware of spoilers! This week was an odd one. The crossover shooting schedule bled into other episodes and had an impact on the stories. There was humor, heart, and spectacle as per the Arrowverse bible, but there were many flaws that could have been avoided with better planning. There were some great character moments though, and when Arrowverse character moments are good, they're great! Click below to see my breakdown of all four episodes that aired this week, and as always there will be spoilers for the episodes that aired. This week in the Arrowverse was filled with flaws and big character moments. They weren't the strongest of the season, but they all had something worthwhile in them. We also saw some familiar faces, and some regulars do some strange things. As usual, there will spoilers for this week's episodes. Don't read unless you've seen them already. The Thor franchise has always been the step child of the Marvel Cinematic Universe. Iron Man and Captain America have consistently overshadowed it. It was still a marketable and popular franchise, but it never really could carve out a path for itself...until now. Thor: Ragnarok is the brain child of Taika Waititi, who makes strange and weird films like What We Do in the Shadows and Hunt for the Wilderpeople. The Thor films have always had an underlying weirdness to them, and Waititi put it in the forefront. 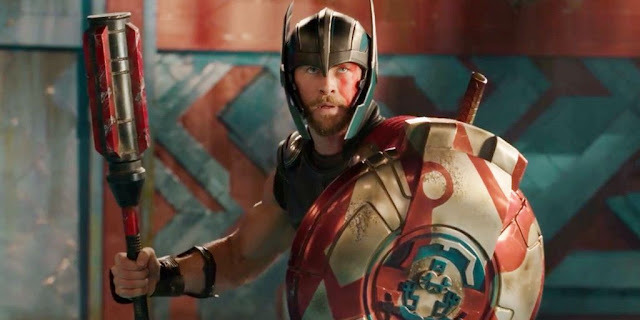 Continue reading to see how Thor: Ragnarok stacks up against its colleagues in the MCU. There will be SPOILERS throughout, so don't read unless you've seen the movie. This week in the Arrowverse, we had Gods, babies, humor, "frenemies" and technobabble! There were some tonal shifts, some new important characters and elements introduced, and some new journeys for old characters to go on. We had a full slate this week, with all four shows airing, and they ran the gamut of storytelling. You can see all of this season's reviews right here, and like always there will be spoilers for the episodes that aired this week.